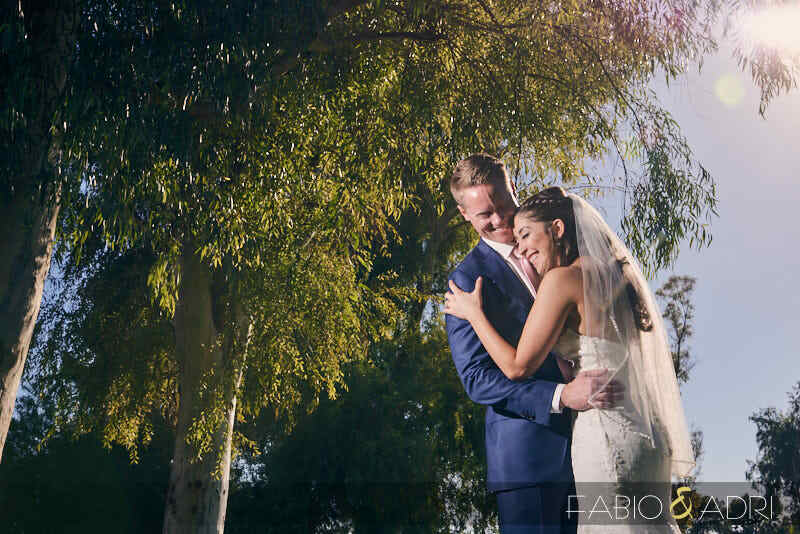 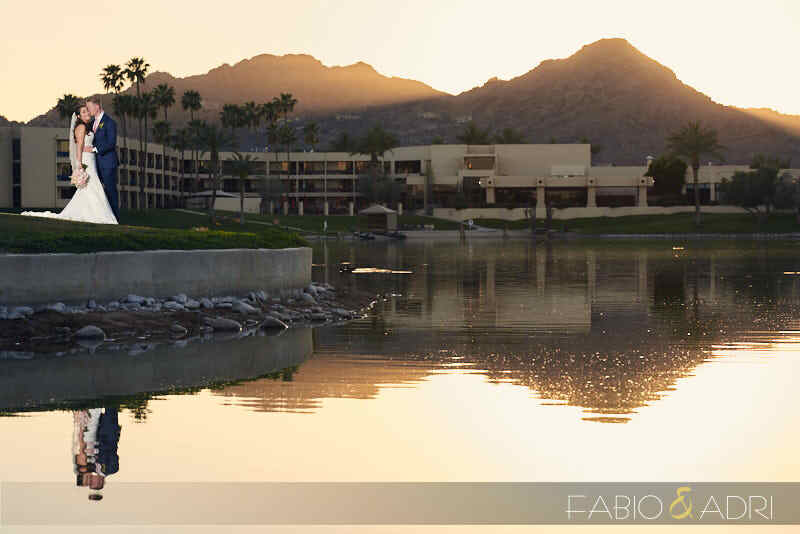 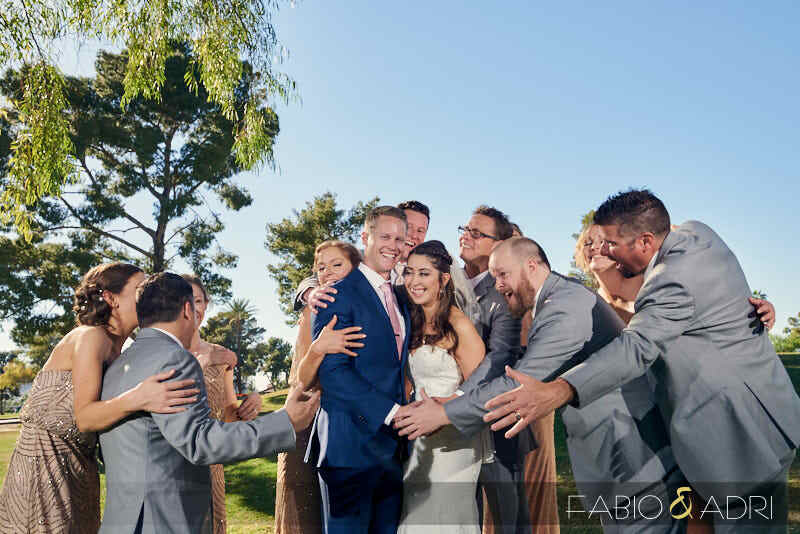 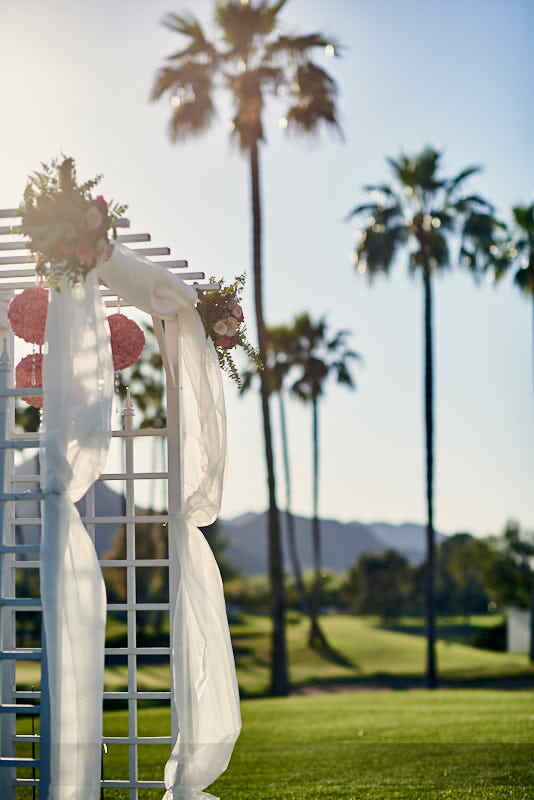 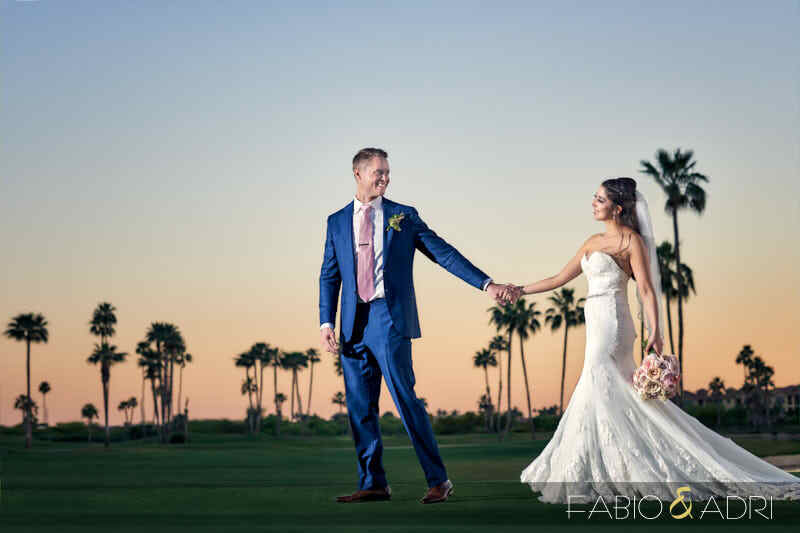 Ready for a beautiful Scottsdale wedding at McCormick Ranch Golf? 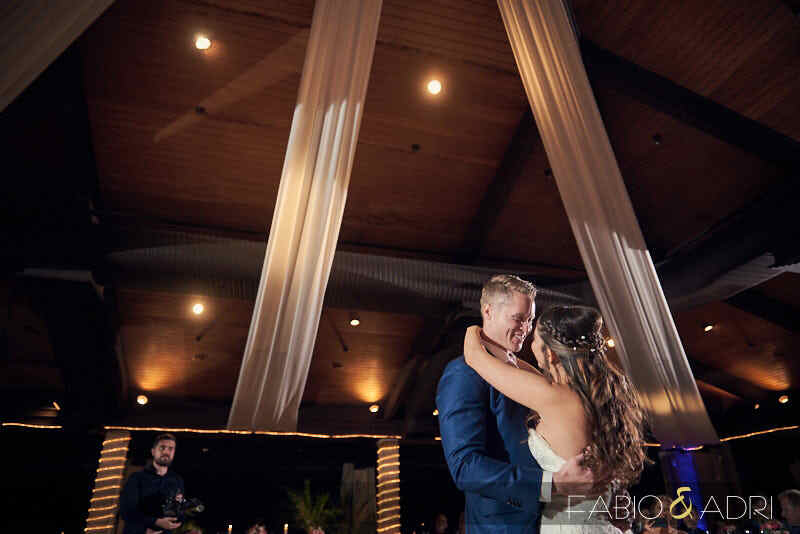 Here is Monica & Matt! 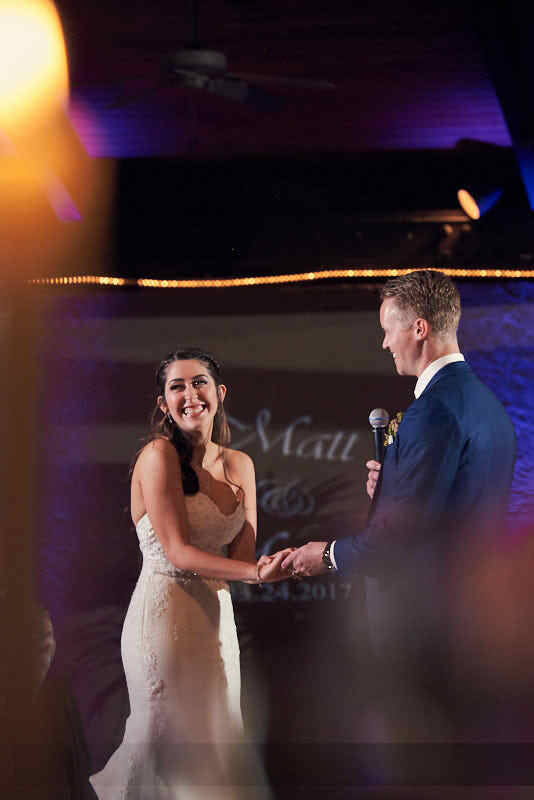 They met almost nine years ago at work. 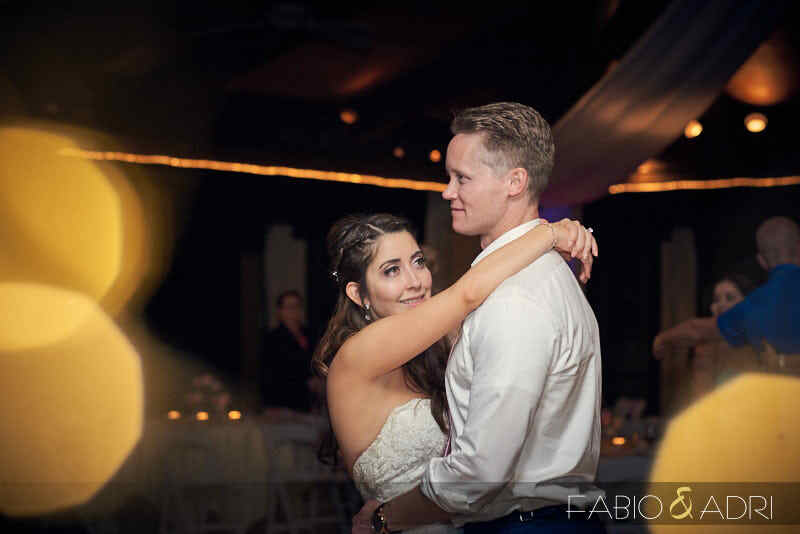 They were friends for about three years before the romance started. 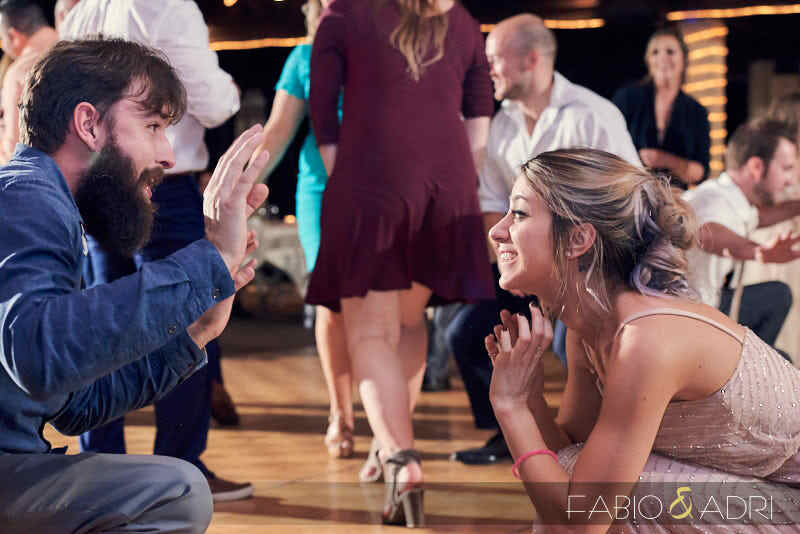 Now, they are each other best friends and can still connect on a professional level. 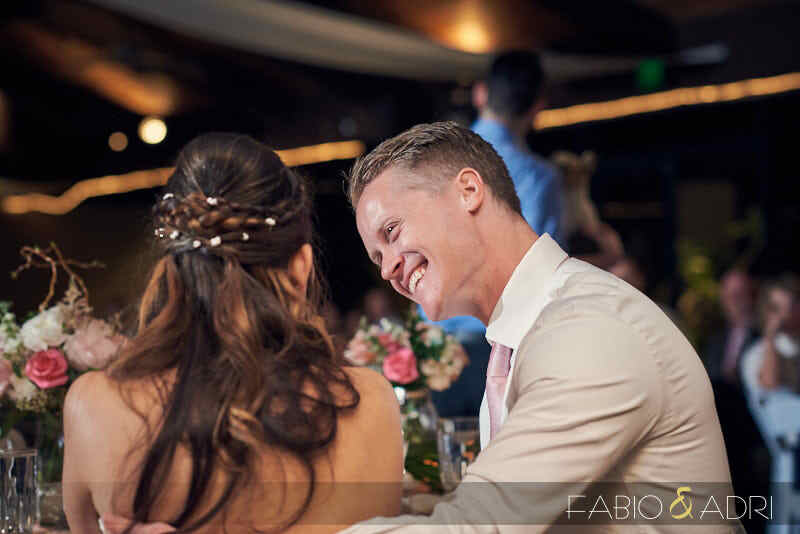 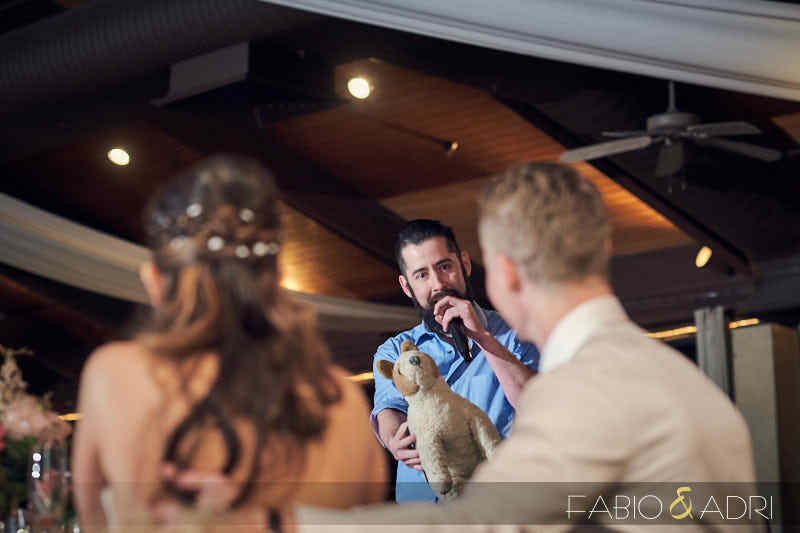 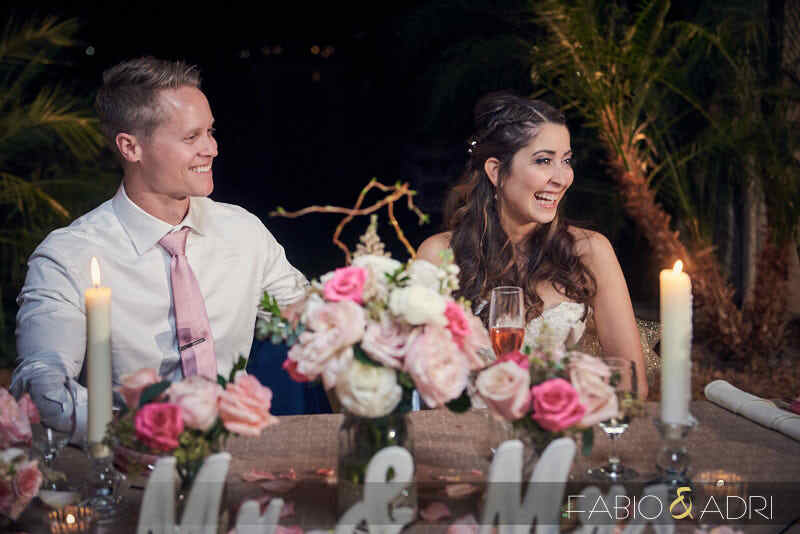 Moving forward, on a hot summer night in July, Matt made dinner reservations for a place with great views of the city – Monica and Matt love trying out different restaurants together. 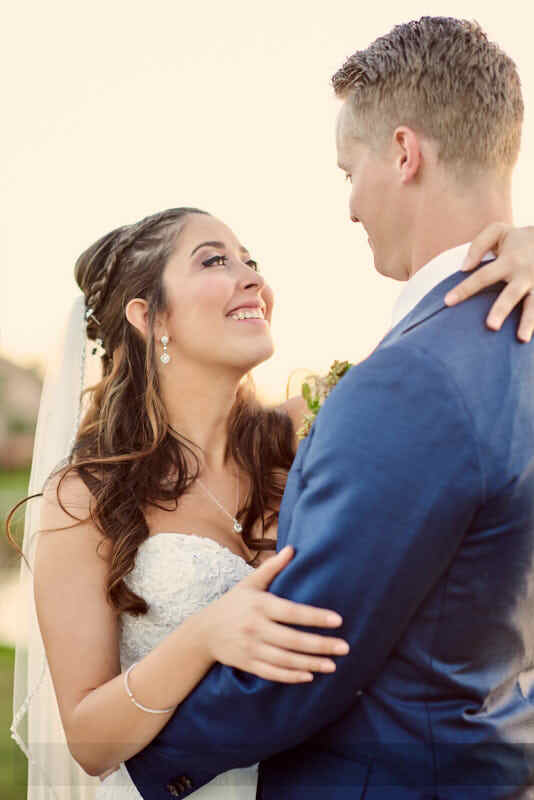 As the sun was setting and they were checking out the view, Matt got on one knee and proposed…and of course, she said YES! 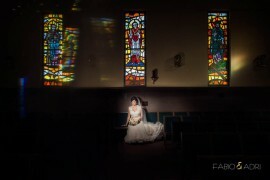 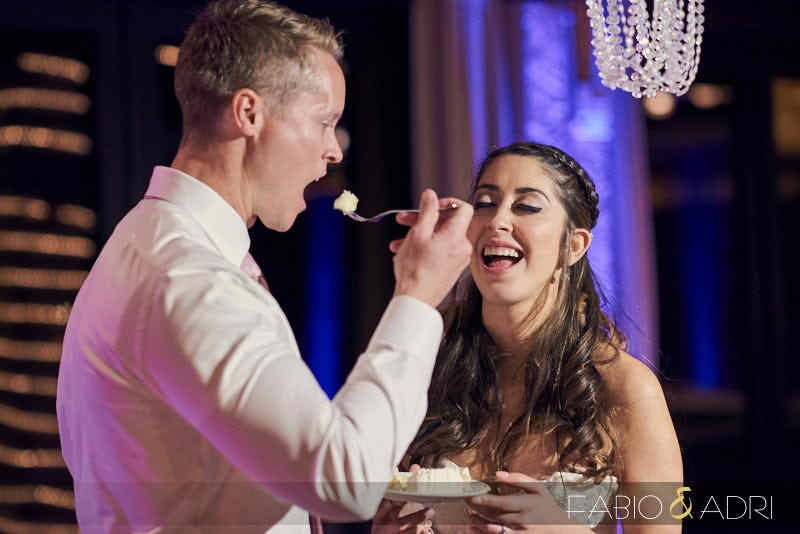 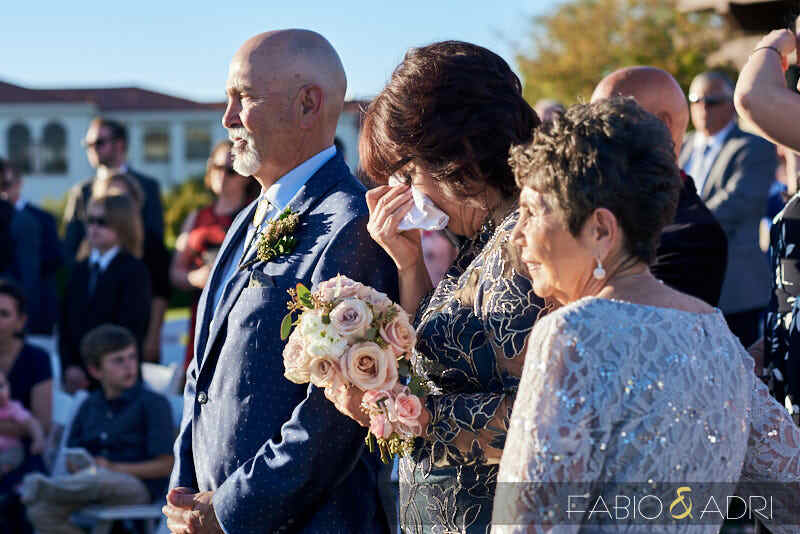 By the photos, you can tell what how delightful and loving this couple was. 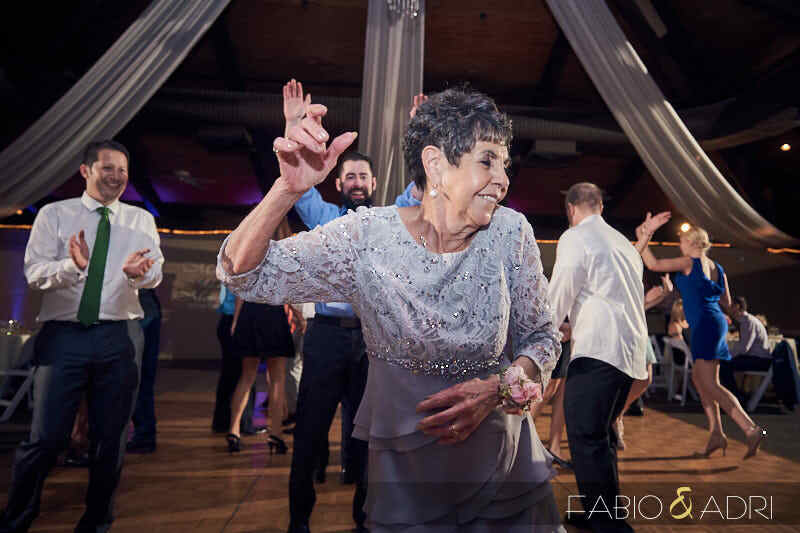 And this same attitude extended throughout the family. 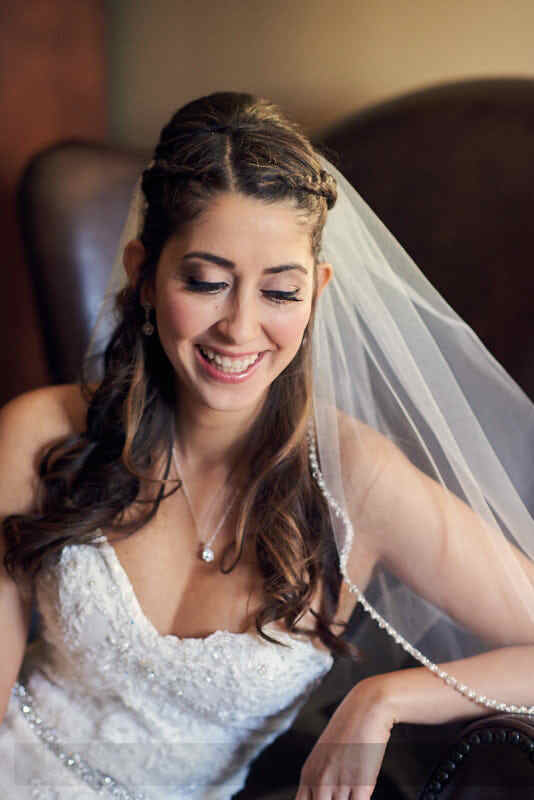 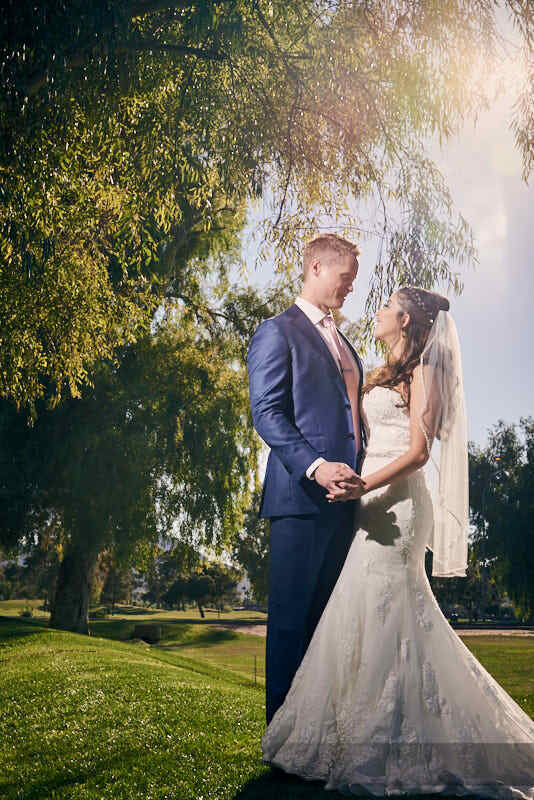 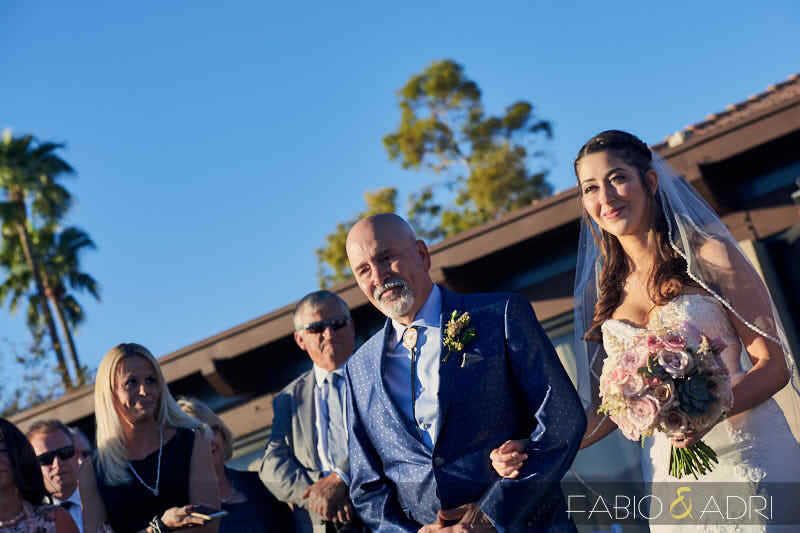 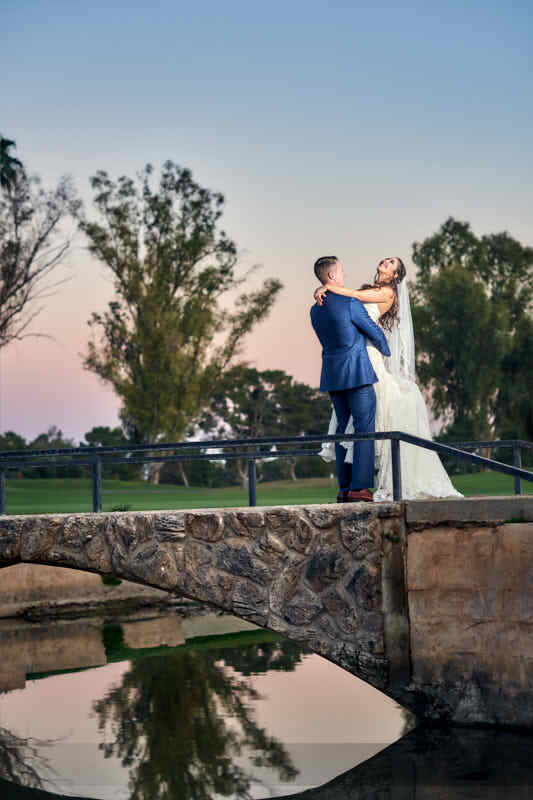 The cherry on top is that Monica is the daughter of a local peer and talented Las Vegas Photographer – Lorenz – along with his lovely wife, making us even more honored to be part of the day. 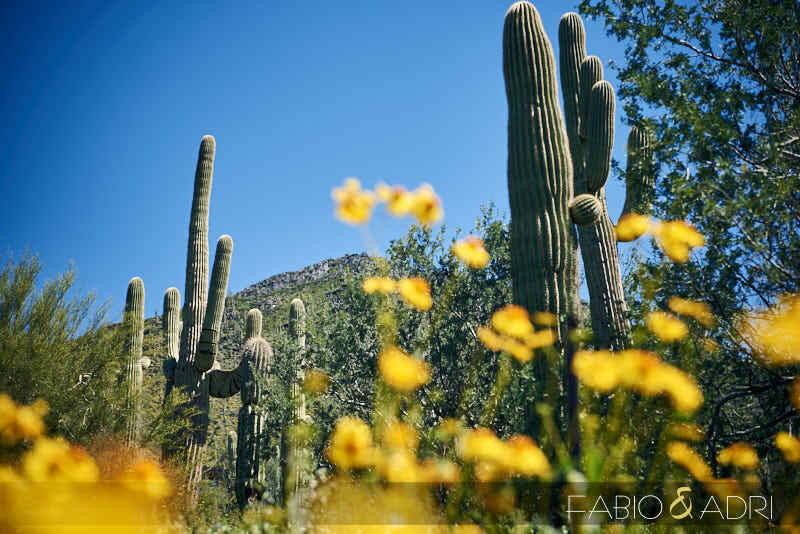 The day started with the girls getting ready at a beautiful property at Cave Creek surrounded by saguaros and the pop of color of desert daisies. 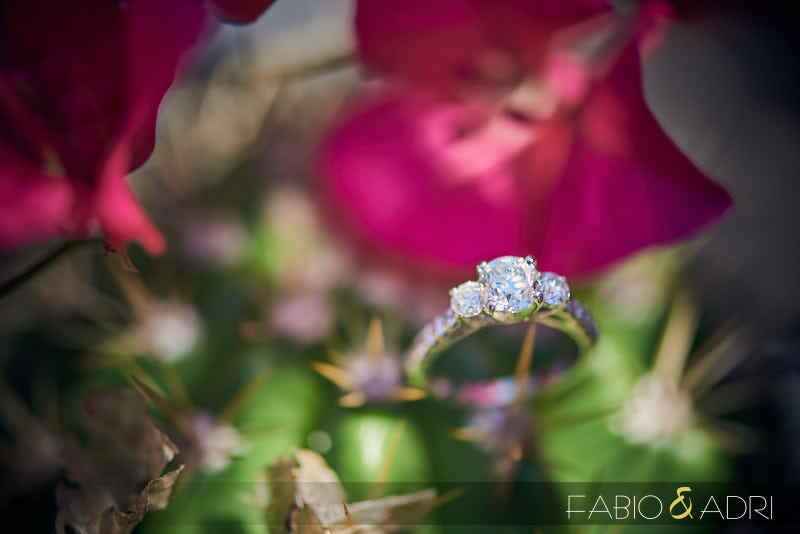 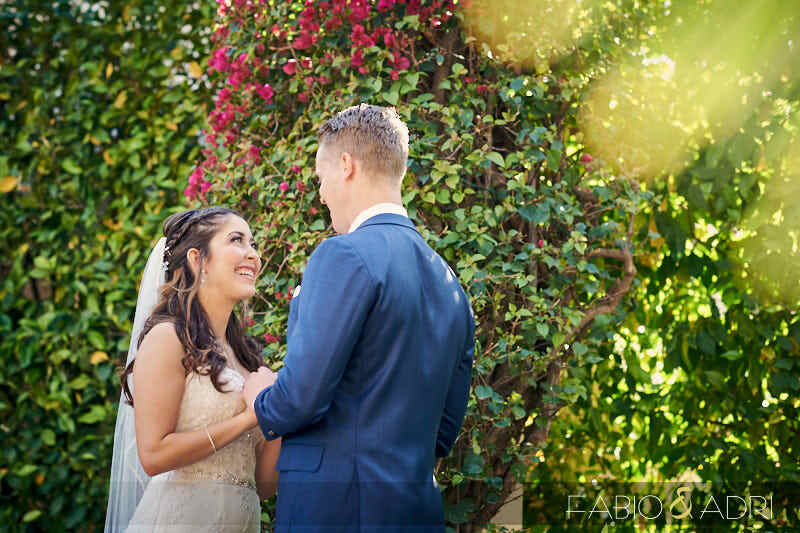 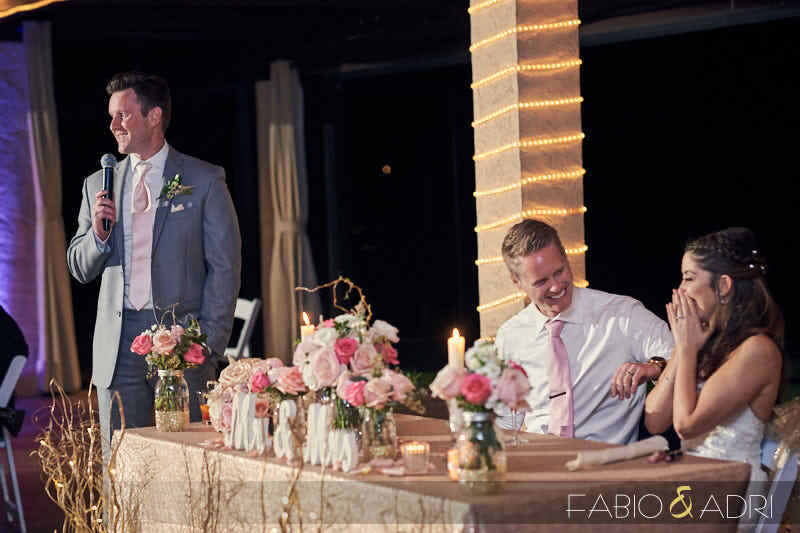 Scottsdale was blossoming for this Spring wedding. 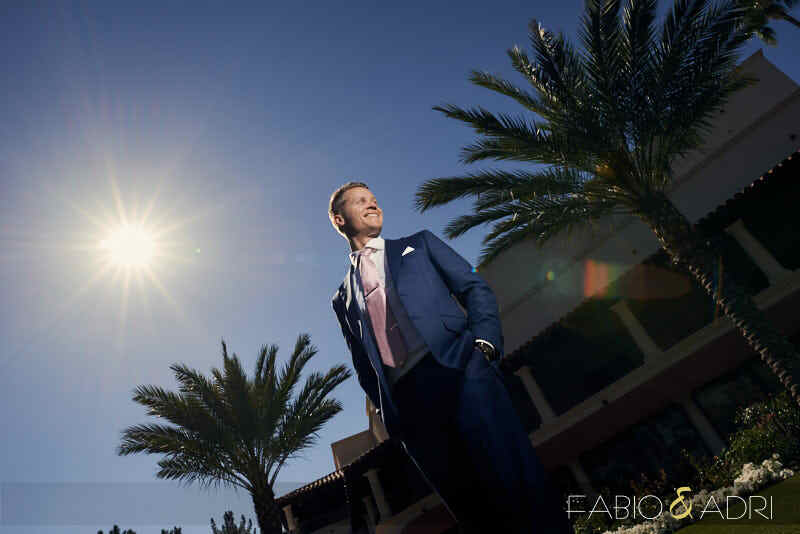 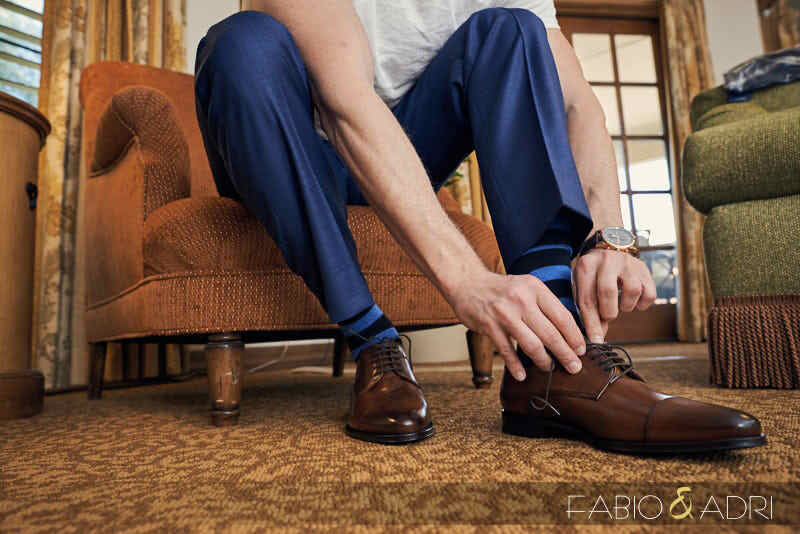 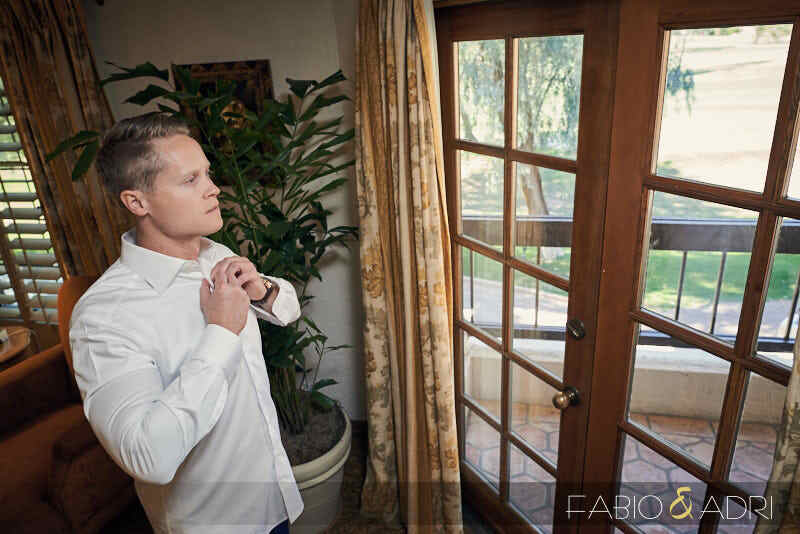 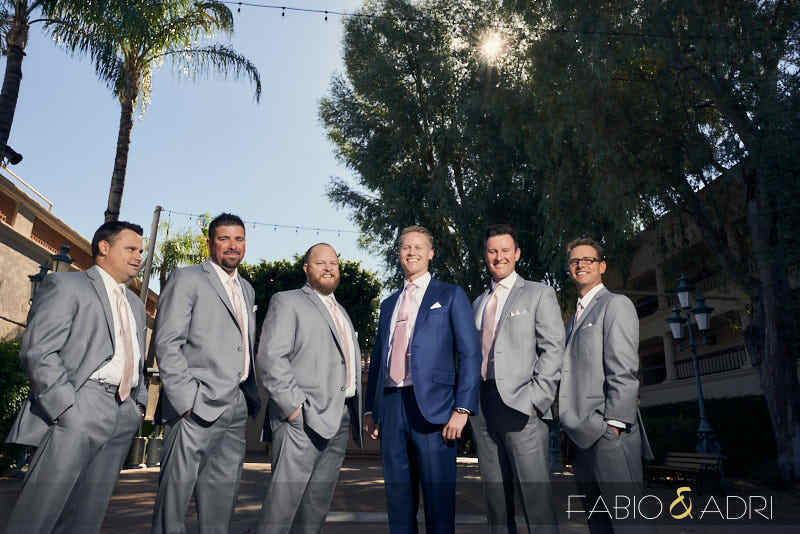 The guys got ready at The Scottsdale Resort at McCormick Ranch, just a couple of minutes from the wedding venue. 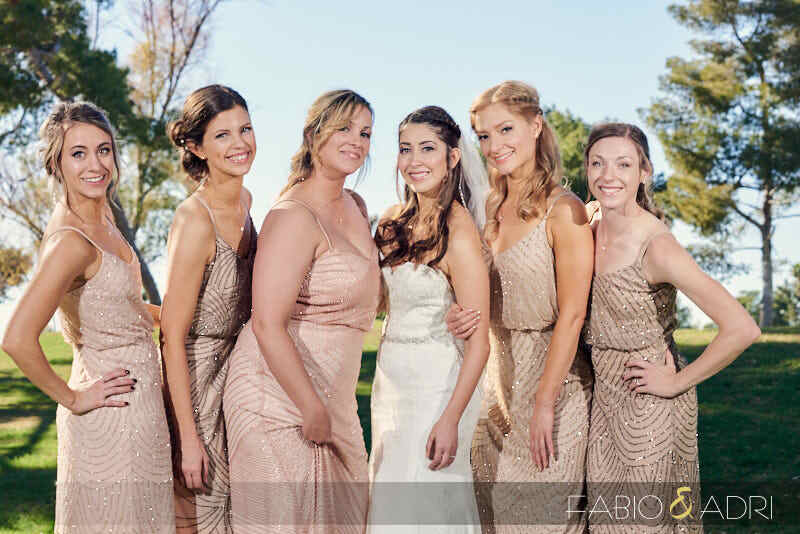 The color palette for the day was soft pastels of pink and champagne colors with gold accents. 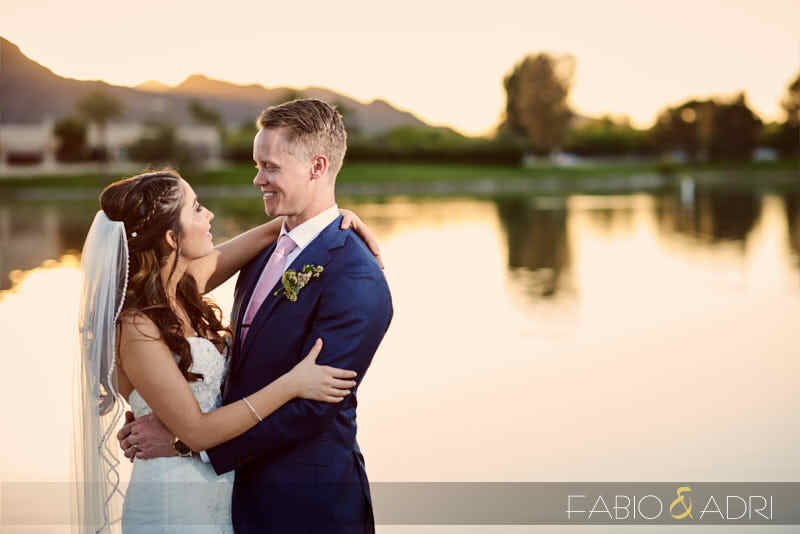 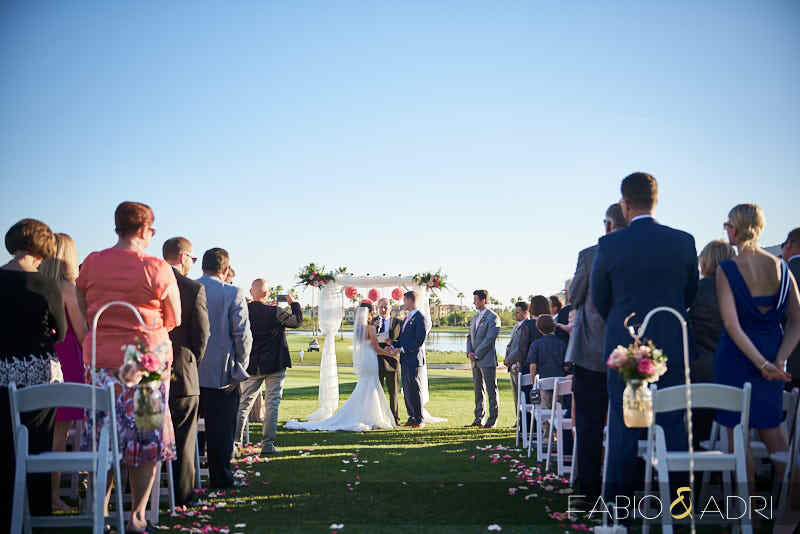 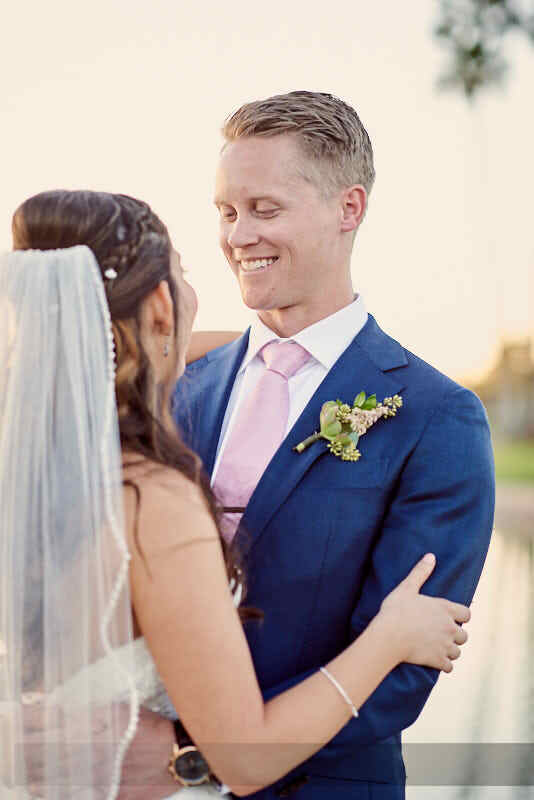 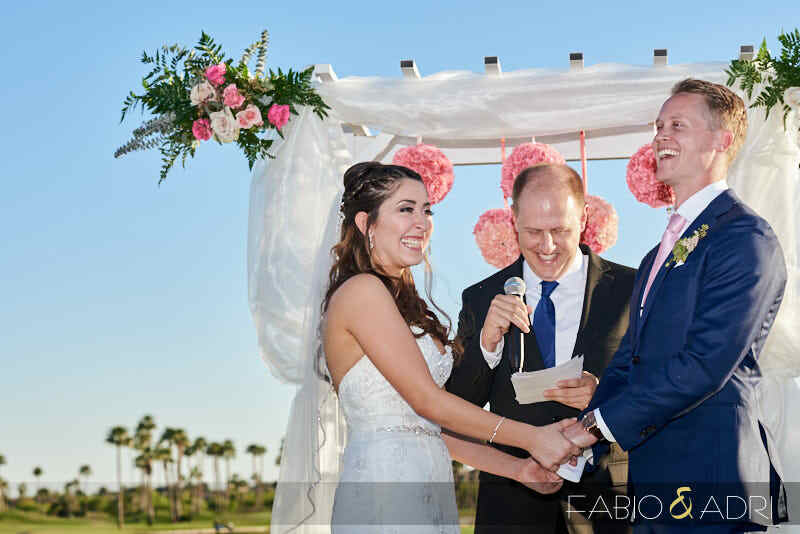 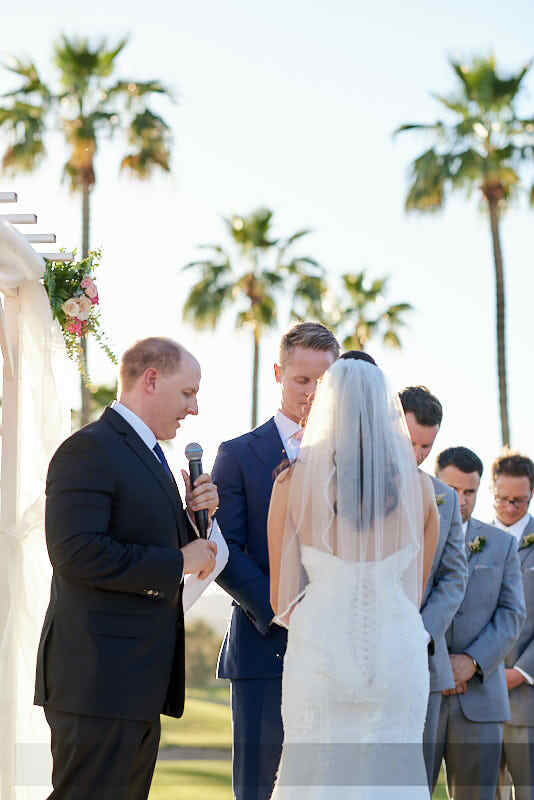 They said their vows with an outdoor ceremony at McCormick Ranch Golf grassy lake shore, featuring Camelback Mountain and McCormick Lake as a backdrop. 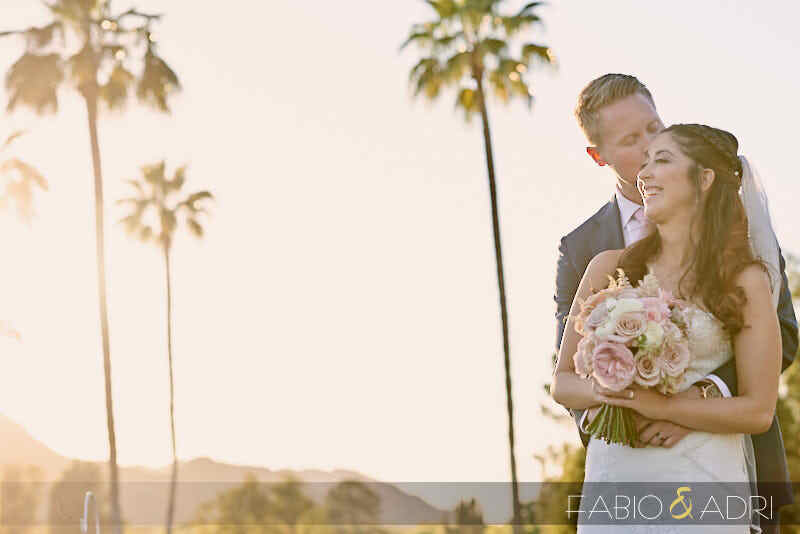 Almost all photos were taken before the ceremony, except for sunset portraits of the two of them. 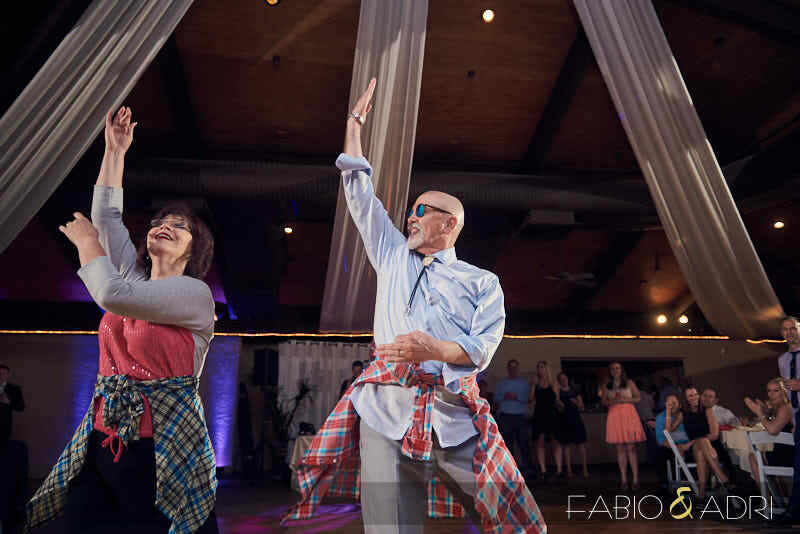 The night continued with lots of dancing. 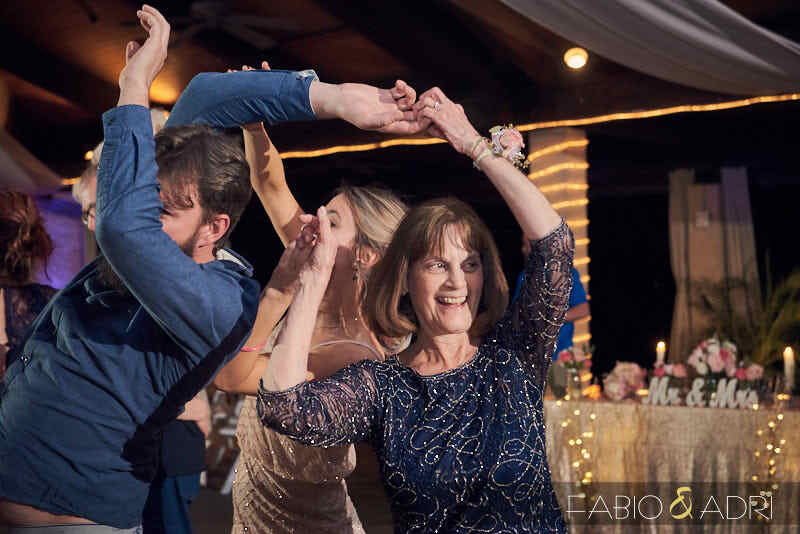 One of the night’s highlight was a sweet and humorous dance presentation by Monica’s parents that got everyone excited to show their moves. 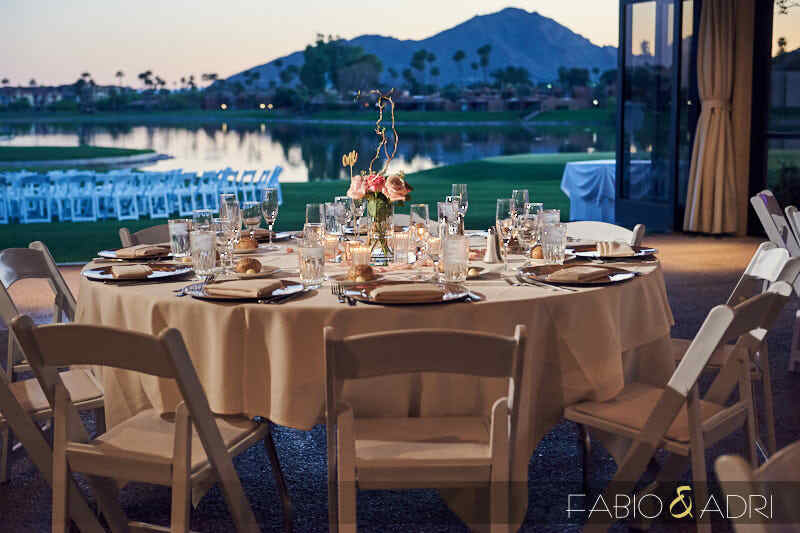 The weather was so perfect, the floor to ceiling glass doors were kept open for a seamless indoor-outdoor experience.